Sending a gift to France is much simpler than you could possibly imagine. Our online catalogue of bestselling gifts is full of ideas to celebrate an event for him and for her, taking the stress out of choosing the right gift. Our international gift delivery service makes it easy to send gifts to France. We deliver to all the major cities like Paris, Lyon, Marseille and more and all it takes is a few clicks. You can also add on little extras like sweet treats plush toys and bottles of select wine and cava to make the surprise even more unique for your special someone. It doesn't matter if it is a birthday gift or something just to say "congratulations" or "thank you". With our gift wrapping options and our assortment of greetings cards, you can express exactly the wishes you want, the way you want. The next time you want to celebrate a special occasion and send gifts to France, we have all the best choices, from romantic bouquets of fresh flowers to our range of gift baskets full of treats that will delight your lucky recipient. The perfect gifts to let those you love know you’re thinking of them. 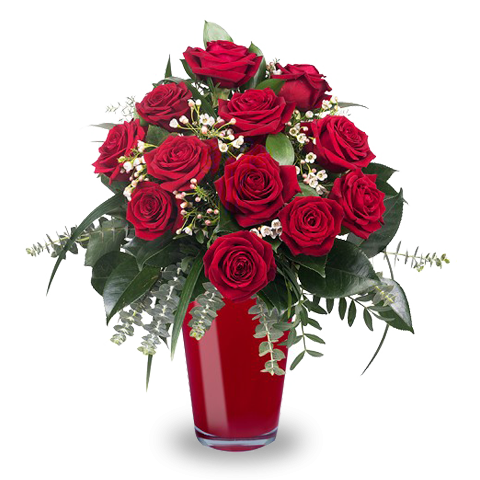 Whatever the day, it’s so easy to send gifts to France with FloraQueen. All you have to do is select your gift basket and tell us when and where it is going in France and we'll take care of the rest.